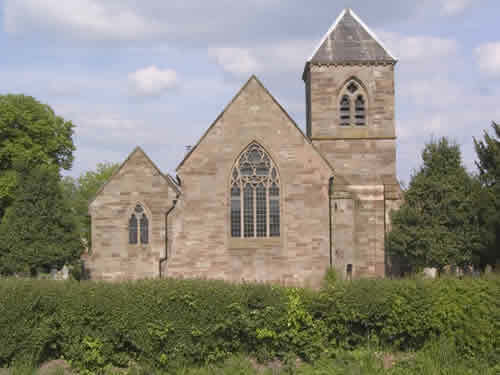 St. Nicholas' Church does not currently have regular services, but the church itself is used regularly for a range of events, including concerts and social events. It continues to be a well-loved part of our life together and is used for Christenings, Weddings and Funerals. If you would like to find out more about St Nicholas' please contact us.